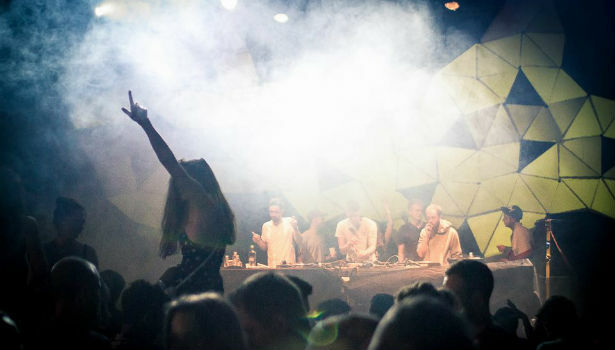 At the end of January, we sadly witnessed the final night of established club promoter AkaAka Roar, who had bought the likes of Levon Vincent, James Blake and Joy Orbison to the shores of Brighton’s music scene. Yet hope is not lost, as Brighton’s reputation for diversity and excitement in the world of clubbing continues to stand. If you are wanting to experience the edges of electronic, house, techno, disco and dubstep, here is a lowdown of Brighton’s newest and most exciting club promoters to look – and listen – out for. Westpier began its life in the summer of 2013, and in such a short space of time it has grown from a couple of small student-led nights, to collaborating with Rhythm Junction to host a packed-out club at Audio, headlining the legendary dubstep label Livity Sound. 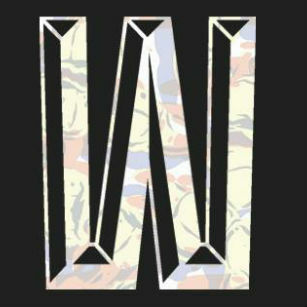 Over the last two years, Westpier has represented the diversity of the UK music scene with an eclectic mix of DJs, ranging from new arrivals Bruce and Bake (both have recently released on Hessle Audio), as well as more experimental sounds from established artist Leif (co-runs UntilMyHeartStops label). 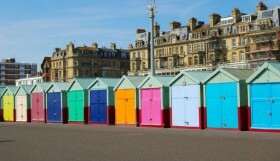 Whatever your preference, Westpier should certainly feature on your clubbing itinerary. Well Rounded are, without doubt, veterans of Brighton’s nightlife. Despite a history of outstanding releases from Leon Vynehall, Hackman, Deadboy, XXXY, and South London Ordinance (its hard not to name drop), Well Rounded’s operations remain surprisingly humble, with a regular slot in the cobbled, earthly charms of the Green Door Store. 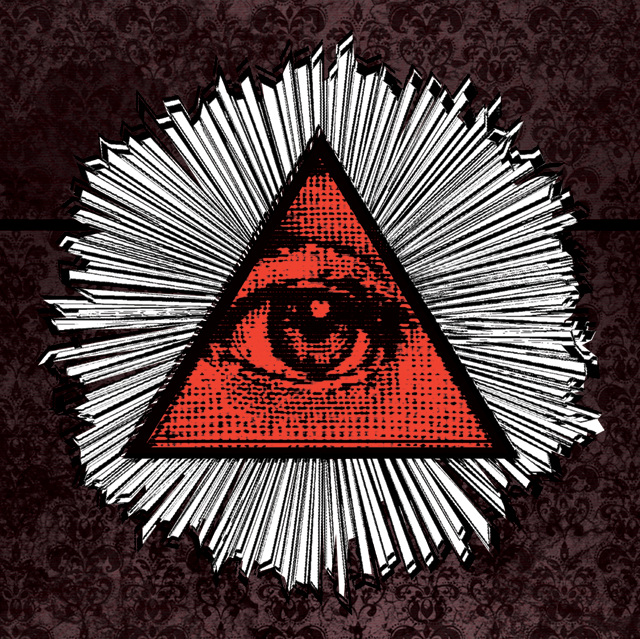 However, these nights are not to be missed: dark dubstep, disco classics or the just incomprehensibly leftfield, combined with the incredible DJ skills and extraordinary selection of Well Rounded founder Donga. RJ is a new and welcome addition to the ever-growing list of Brighton’s promoters. Within such a short space of time – its first night being in May 2014 – this label/promoters has been the creator of some fantastic nights. Dan Shake, Idle Hands collective, Mo Colours, and of course Liverty Sound can all be ticked off RJ’s resume. 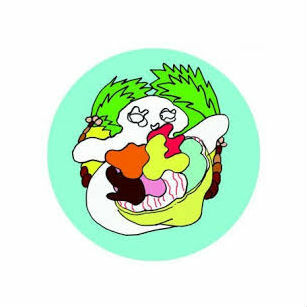 Dan Shake in particular, with his original Detroit sounds, was a memorable highlight: as the only British producers to be signed on Moodymann’s prestigious Mahogani Music. 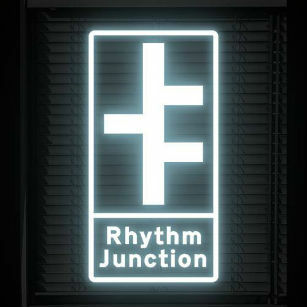 So when your’re next walking through town, vintage shopping in the Laines, or sipping on your artisan coffee, keep your eyes peeled for the next Rhythm Junction poster. Its sure to be an absolute banger. 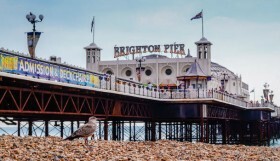 With the recent closures of Life, Digital and The Tube, many have reason to think that the seafront clubs of Brighton are not what it used to be. Walk along the beach at night and you might well be overwhelmed by the clatter of high-heels and droves of bieber-style trendy’s. Yet beyond the bright lights of Coalition, dark places still exist. I am of course referring to The Volks, a club that is home to established promoters The Mine, who remain unique as the regular providers of dubstep. 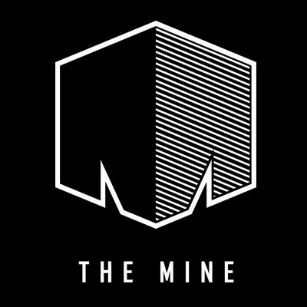 The Mine has successfully reclaimed the genre – none of that fluffy, commercial, big synth kindof stuff that currently prevails. Instead, expect to hear the original sounds of early, minimal dubstep. 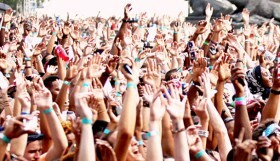 DJ collective, record label or club promoters; whatever you call them Mute consist of a well-connected group of DJs. 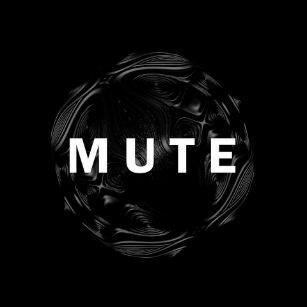 The Mute team, who also host nights in London, have access to cream of UK Bass and Grime, including Champion, DJ Q and Mumdance. However, more recently Mute has sauntered happily into the world of dubstep, its most recent excursion being a sell out at Concorde 2 (which is no easy feat)! 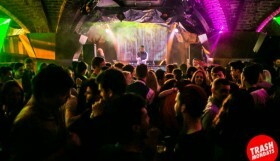 Yet this is hardly surprising when considering that Mute stocked up with over 10 djs, fronted by none other than DMZ co-founder Mala (who is due to play at Dimensions festival later on this year). Ok I agree, with lineups like this, the phrase ‘up and coming’ doesn’t spring immediately to mind. The Mute team is an established part of Brighton clubbing, bringing some of the most high-octane nights that our humble city has witnessed. 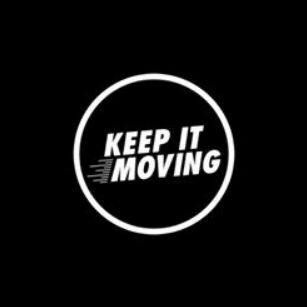 Keep it Moving (or KIM for short) are another active and exciting promoter to watch. As they say themselves, KIM’s selection ranges from “House/Techno and anything in between”; and looking through their back-catalogue, KIM has certainly managed to attract a fresh and diverse arrangement of producers. Even in 2015, KIM has been busy creating regular nights, each boosting an exceptionally different sound: ranging from the hard-hitting techno of Bristolian Hodge, to the grooving house of French producer Lazare Hoche. Whereever and whenever they crop up, look out for Keep it Moving. It’ll be exciting to witness what they come up with next time! Ok so we’ve covered House/Techno, we’ve covered Grime/Bass, and we’ve covered Dubstep but Disco Deviant offer that something a little bit different. If your dancing inclinations are set within the 1980s, with the BeeGees, Sister Sledge and Chic, you may leave a Disco Deviant night disappointed. However, DD have managed to breath a fresh lease of life into a somewhat dated genre. The November night at Concorde 2 was most memorable, and we can be grateful to DD for hosting the world-class DJing talent and Raw Cuts creator, Motor City Drum Ensemble. It was MCDE’s flawless set (which went on about one hour overtime), which epitomizes what Disco Deviant is all about. An eclectic selection of genres, blending faultlessly together: people from all walks of life dancing in the same room, enjoying the same music.